'Beings of Light™ - The 3rd Dimension: Tribal Phase' is an online third-person tribal survival MMO set within the Stone Age, featuring player created tribes, vast expanses of open world landscapes untouched by modern man, and visceral Stone Age melee and ranged combat. Players will assume the role of a single soul as it resides in the body of a Pleistocenian human for the length of its lifetime. To maximise immersion, the team at Aerolith Studios have decided to completely remove a 'HUD (Heads Up Display)' and any invasive in-game icons to maximise immersion. 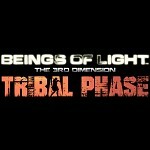 This, accompanied by limitless customizable character appearance, engaging PVE/PVP hunting gameplay, and the implementation of real world survival techniques, makes 'Beings of Light™ - The 3rd Dimension: Tribal Phase' a first of its kind when it comes to the online survival MMO genre. 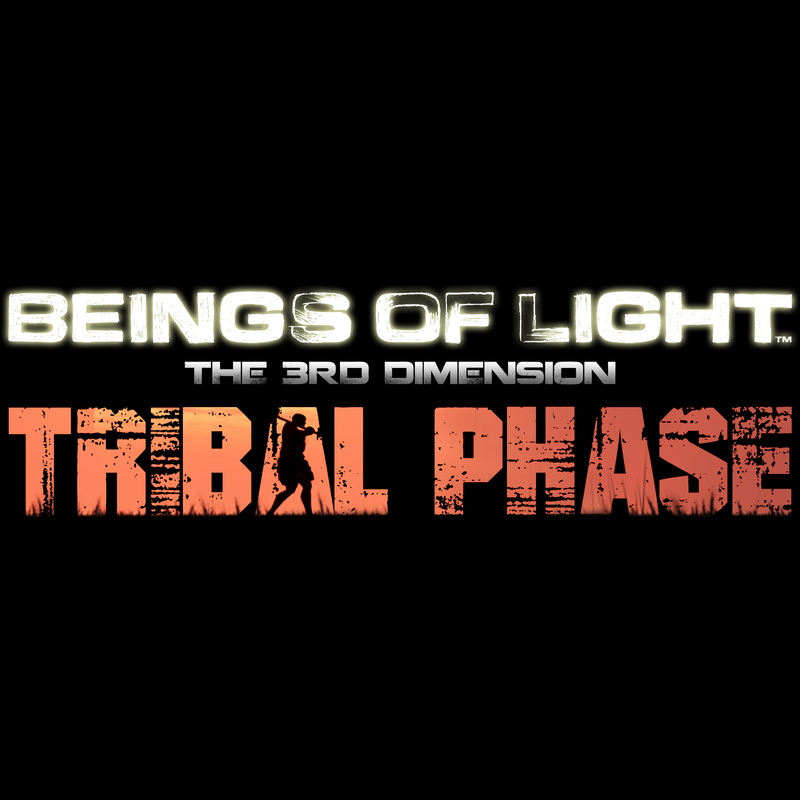 To promote Beings of Light™ - The 3rd Dimension: Tribal Phase and grow its popularity (top games), use the embed code provided on your homepage, blog, forums and elsewhere you desire. Or try our widget. Interesting concept. Fix the header.